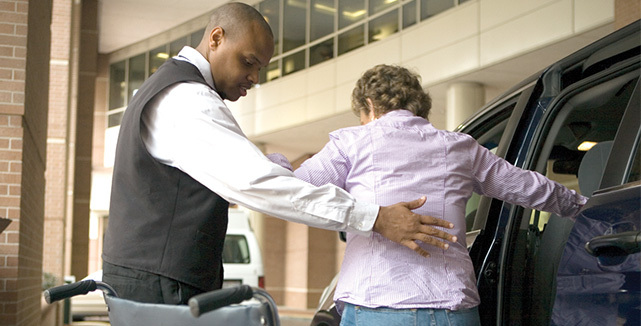 Working with over 150 healthcare organizations across the country, we deliver a full menu of parking, valet, and shuttle bus services. 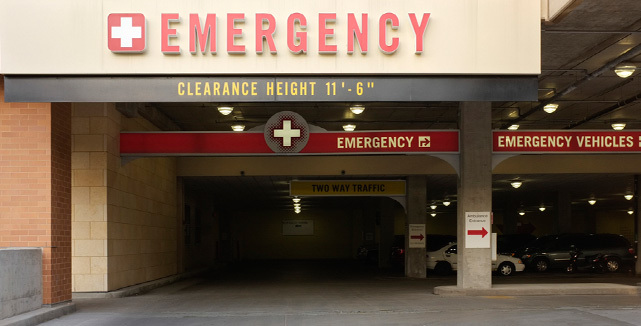 We're the leader at providing patient-friendly parking programs. Innovative solutions and exceptional parking and transportation services to hospitals, medical centers, and healthcare facilities. 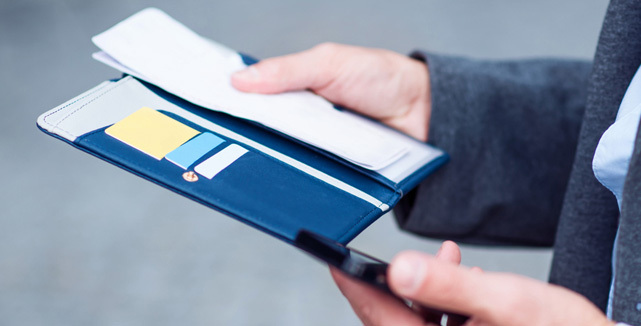 Our valet services are focused on making every customer interaction a positive one. We have assisted many medical centers with improving their discount programs. With a strong focus on patient care, our SP+ Healthcare Services operating group specializes in delivering innovative solutions and exceptional parking and transportation services to hospitals, medical centers, and healthcare facilities.